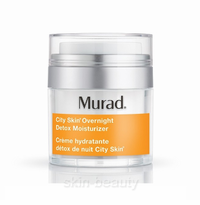 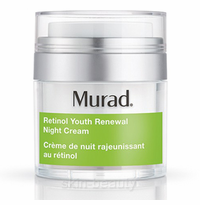 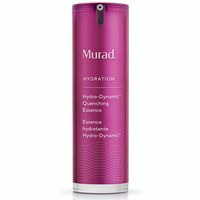 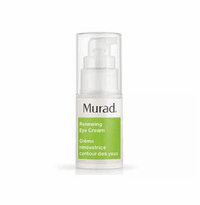 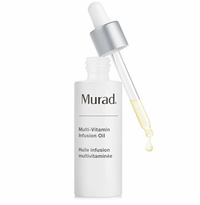 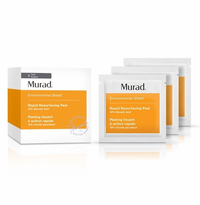 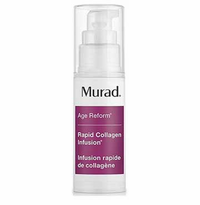 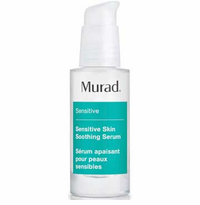 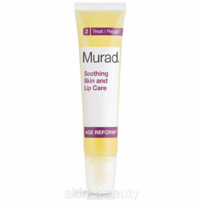 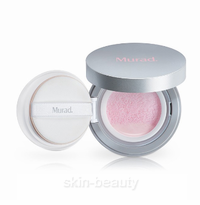 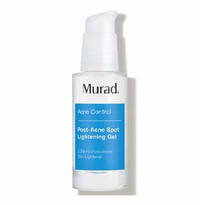 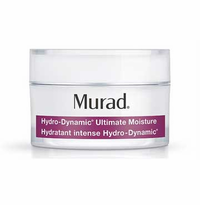 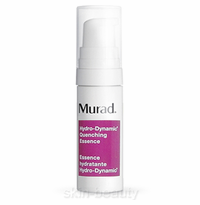 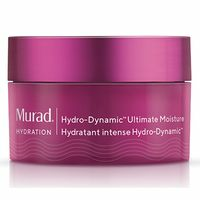 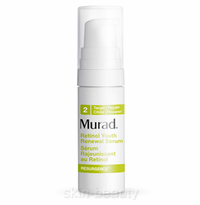 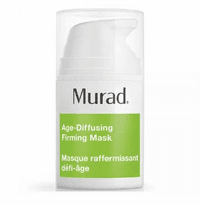 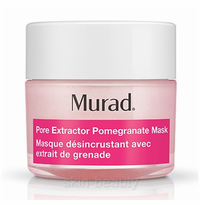 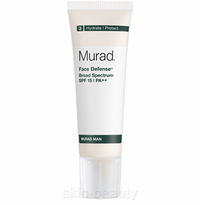 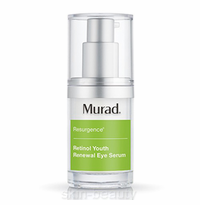 Murad skin care products are scientifically formulated to deliver the most dramatic results. 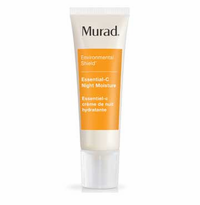 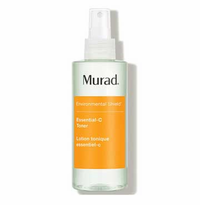 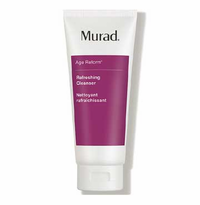 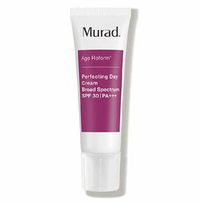 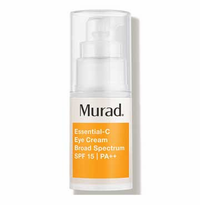 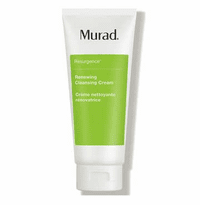 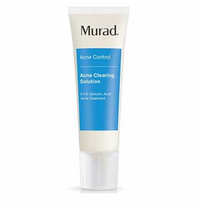 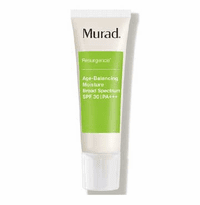 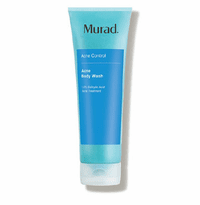 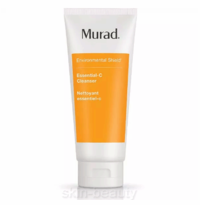 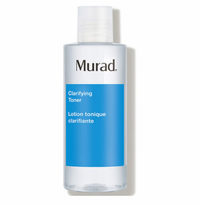 Murad skin care regimen includes Cleanser, Toner, Treatment, Moisturizer, Serum and Sunblock. 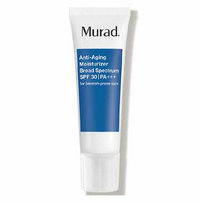 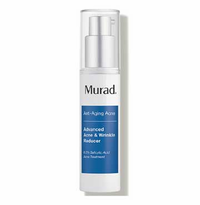 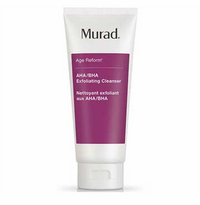 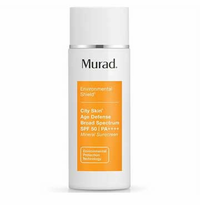 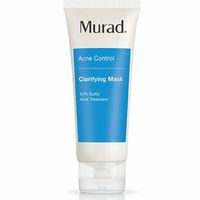 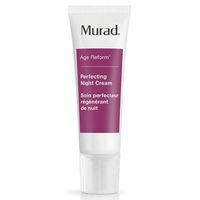 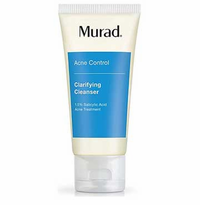 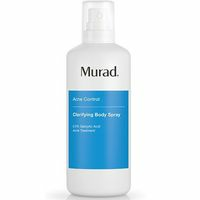 Murad skin care products contains Alpha and Beta Hydroxy Acids, antioxidant like Vitamin A, C, and E, anti-irritants, liposomes, ceramides, and specific ingredients to address multiple skin concerns, including acne prone skin, dry skin, skin discoloration, and photo damage. 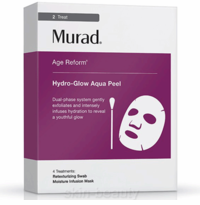 Murad Skin Care Regimen. 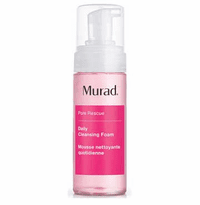 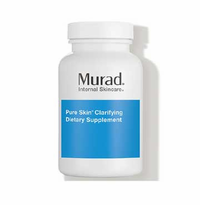 Murad Pure Skin Clarifying Supplement - 120 Tabs.